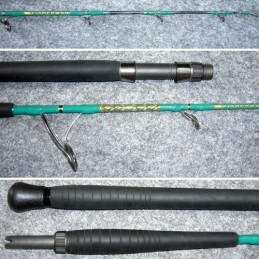 Carbon jigging rod with high modulus, a nice look and components of excellent quality. Catalinas stand out for their extremely fine blanks whose power and comfort will strike any seasoned angler. Rods for vertical fishing boat in need power and strength. 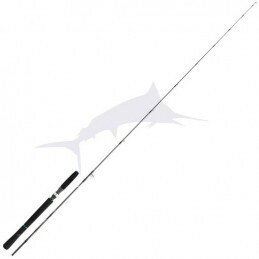 The Megaforce are initiation rods to jigging. 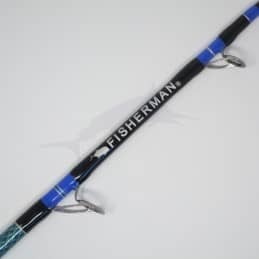 For the past ten years the original Saltiga rods set a new industry standard as the strongest and lightest jigging rods available. The SALTIGA JIGGING range travels through time without losing a wrinkle. 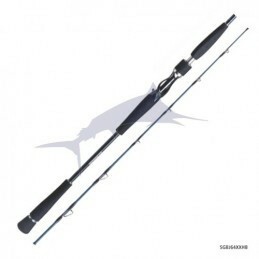 Saltwater rod saltiga hiramasa 58 hs DAIWA. 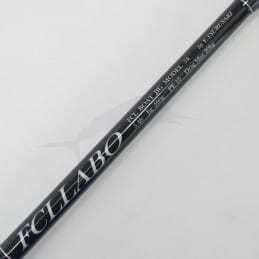 The FCL Labo FCB 54 Jig is built in Tsurusaki signature style with a firm and crisp blank. 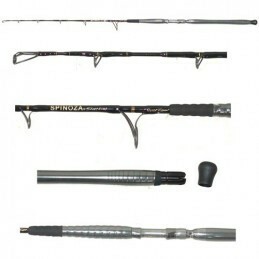 These new rods have been developed to practice speed jigging, a technology currently in vogue. The blanks material of PASCAL Short is the thickness hybrid structure of carbon and glass.